"Healing hands to care for you"
Welcome to official website of Dr Nakul Shah. Our team of experts and supportive staff believes in providing care which is personalized to each patient's unique needs. We specialize in providing quality services in Joint Replacement, Orthopedic Sports Medicine and Orthopedic Surgery in Kothrud, Pune. Highly skilled, experienced and specialist by training Dr. Nakul Shah strives to offer best & consistent patient care services. Some of our treatments and procedures include Total elbow replacement, resurfacing total hip replacement, Meniscus Repairs/ACL/PCL/MCL/PLC reconstruction, Cartilage Surgery, Pateller Dislocation., Recurrent Dislocation Bankart repair, Primary & Revision Total Knee Replacement, Primary & Revision Total Hip Replacement, Revision of joint replacement, knee Arthroscopy, Hip Replacement/ Hip Arthroplasty and Sports Injuries. When I met Dr Nakul Shah I truly found my life saviour. He is one of the most brilliant doctors I have ever met. He not only gave me treatment but also gave me motivation. An Anterior Cruciate Ligament (#ACL) tear is an injury to the ligament in your knee that keeps your #shinbone from sliding forward. The ACL stabilizes your knee, so tearing it either partially or completely can cause pain and swelling. It is a common injury among #basketball, #football, and soccer players, who often jump or pivot in reaction to other athletes. Ignoring a torn ACL can potentially lead to further knee injury. #Fact: Medical science had advanced beyond human imagination and surgeries can be performed even on obese patients. Although it was traditional teaching that outcomes of #JointReplacement in obese patients are inferior to those in normal population newer studies show virtually the similar pain relief and outcomes in both class of patients and most of them end up losing significant weight as they adopt an active lifestyle after surgery. Watch "HITGUJ" Broadcast on zee24 taas with Dr. Nakul Shah. 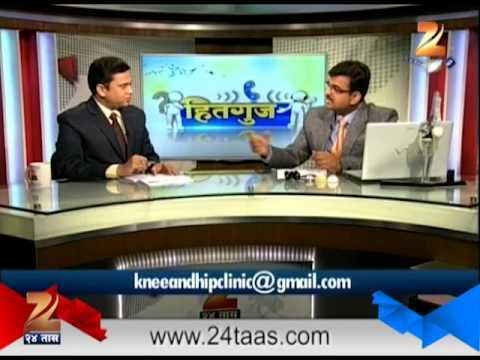 In a recent broadcast of Zee 24 Taas program "HITGUJ" knee replacement surgeon Dr.Nakul Shah provided his expert insights on Knee/ Joint replacement to the viewers. He elaborated in detail on the advances that have evolved over past decade on Knee Replacement, like unicompartmental knee replacement (partial knee replacement) and fast track joint replacement. Best Joint Replacement Surgery in Pune. Post operative recovery with in 3days. #SnappingHipSyndrome (#SHS) is a HipDisorder wherein a person may hear a snapping sound or feel a snapping sensation when they move their hip joint. -The first is when the Iliotibial band snaps over the outside of the thigh. -The second occurs when the deep hip flexor snaps over the front of the hip joint. -Finally, tears of the cartilage or labrum, around the hip socket can cause a snapping sensation. For more information, please contact Panacea Knee And Hip Clinic on ph +91 9890929863 or Joint replacement consulting Dr Nakul Shah. Are you suffering from joint pain?? Have answers to all your queries. Are you having hip pain? 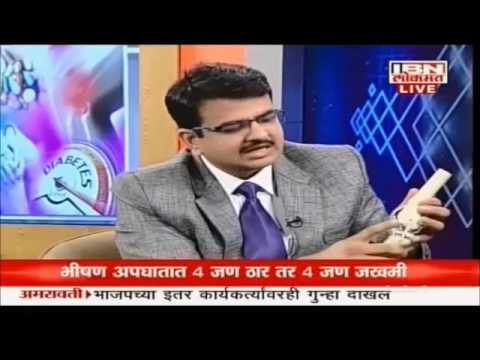 Then you can check this detailed talk show Hitguj program, Zee 24 Taas with joint replacement specialist Dr. Nakul Shah on computerised joint replacement and dual mobility THR. Dr Shah has explained in a simplified manner about the benefits of technological advancement for the success of joint replacement surgery. Hitguj - Catch up a live telecast program today 20th January, 2018 on Zee 24 Taas Channel at 3.30 pm in which Dr. Nakul Shah(Joint Replacement & Recon Surgeon)is invited as a guest speaker to speak on the Topic-Computer Navigated Joint Replacement & Dual Mobility THR. 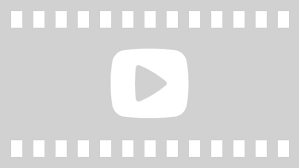 During the show Dr. Nakul will answer many commonly asked questions & doubts about viewers. Dr.Nakul Shah, one of the highly experienced joint replacement surgeons in Pune enlights users of Hello Doctor on nuances of joint replacement surgery and advances in this area. In an interactive conversation with audience, Dr.Nakul Shah, explained in easy to understand language what arthritis means and what are the surgical modalities to help patients suffering from arthritis. He explained about types of knee replacement surgeries, type of implants, newer techniques such as patient specific instrumentation, computer assisted navigation and robotic techniques. Dr.Nakul also talked about a vascular necrosis of hip joint and hip replacement surgery. In the end Dr. Nakul emphasized the importance of a team work for better outcomes of joint replacement surgery which is a combination of surgical skills, rehabilitation team and technological advances. 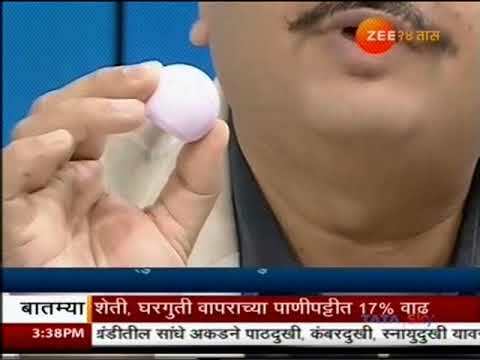 Dr. Nakul Shah, Head of Joint Replacement and Reconstruction Surgery at the Sanjeevan Shashwat group Hospitals Pune was interviewed on Zee 24 Taas program "HITGUJ" where he elaborated on Hip replacement to the viewers. Total hip replacement is not reserved for senior citizens with increased activities among youngsters and availability of better technology have paved the way for total hip replacement surgeries among younger patients. Dr. Nakul Shah, elaborated in detail on Total Hip Replacement and Partial Hip Replacement so that patients become more confident of this surgery. Expert Speak: Interview with Dr.Nakul Shah, Knee Replacement Surgeon. 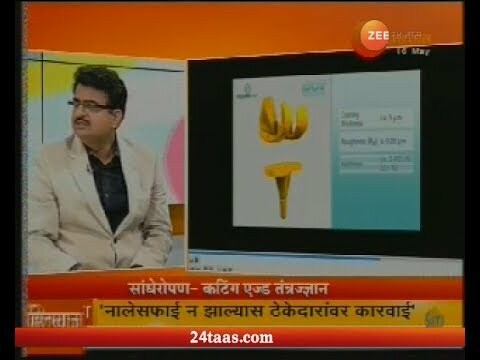 Dr Nakul Shah is going to share his expert views and help the viewers of Zee 24 Taas Hitguj on Unicompartmental knee replacement (partial knee replacement) and Fast track joint replacement.